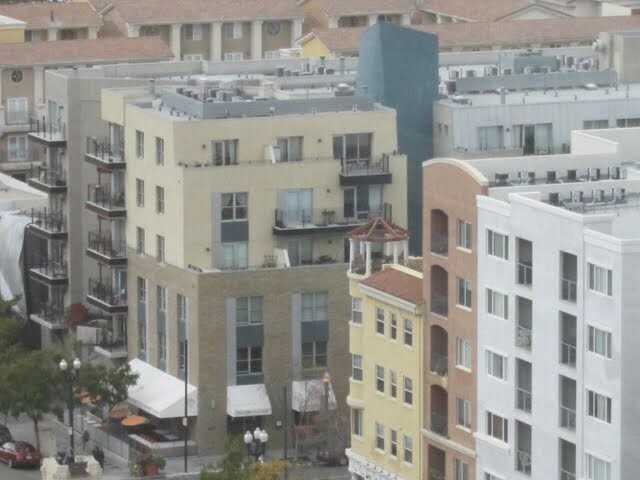 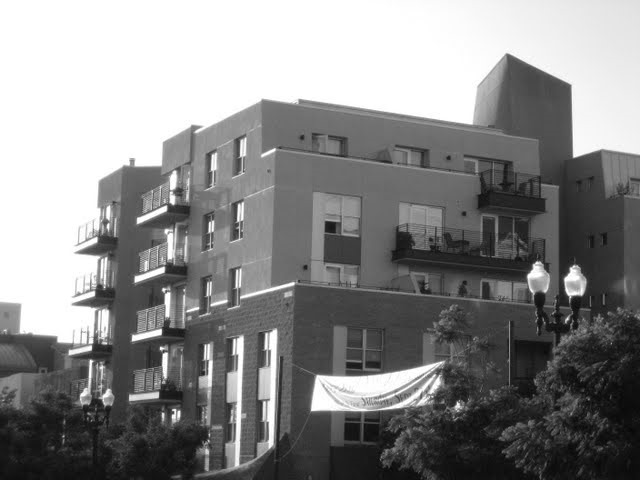 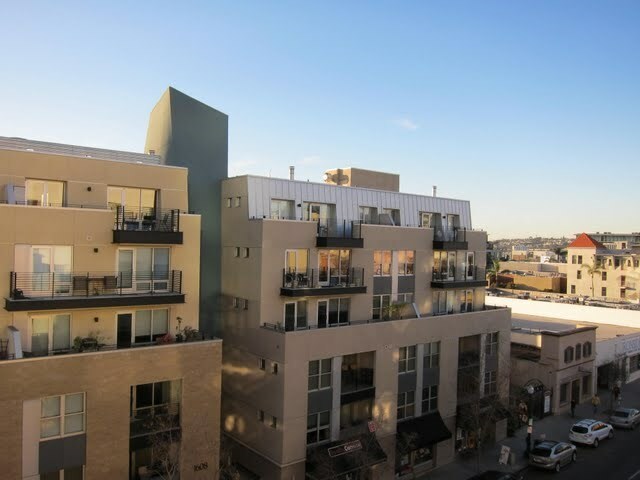 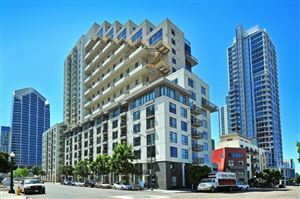 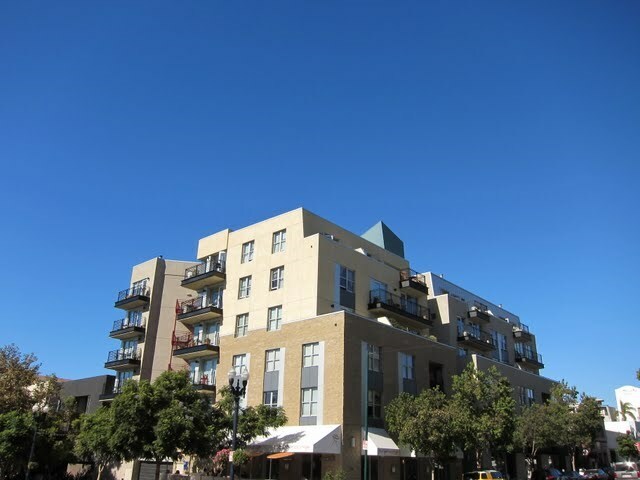 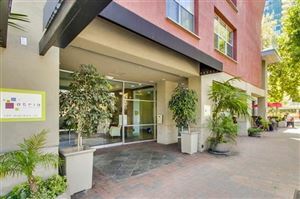 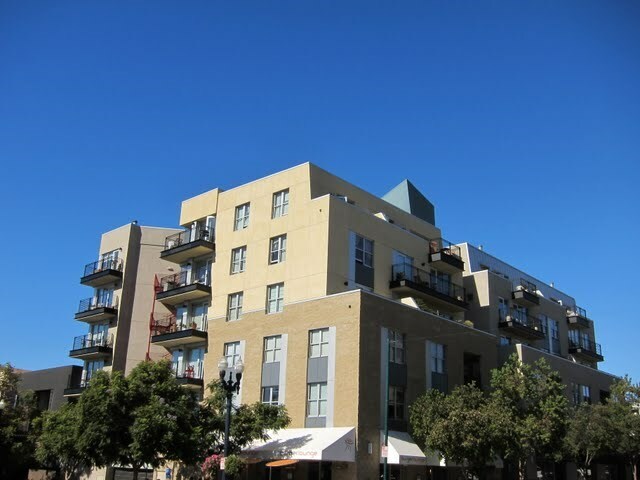 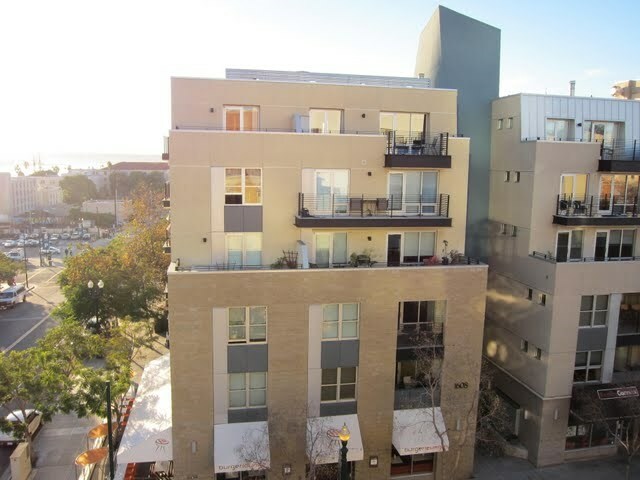 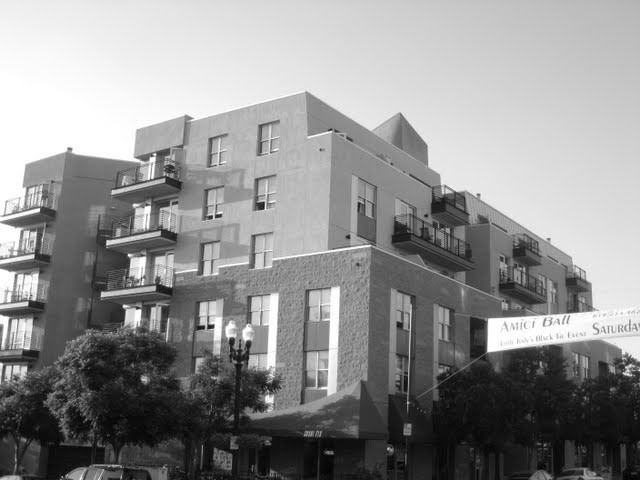 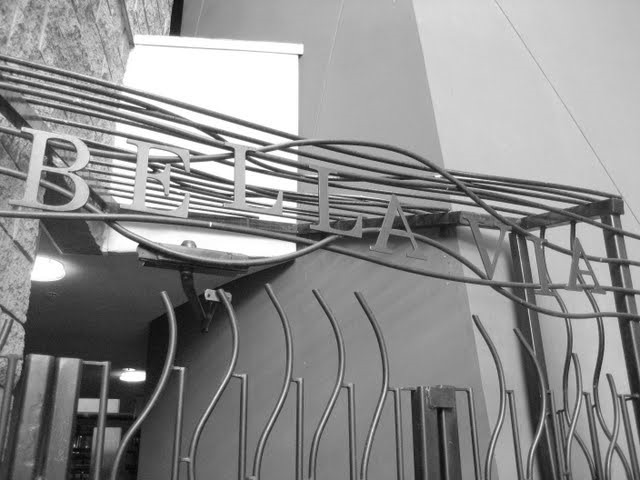 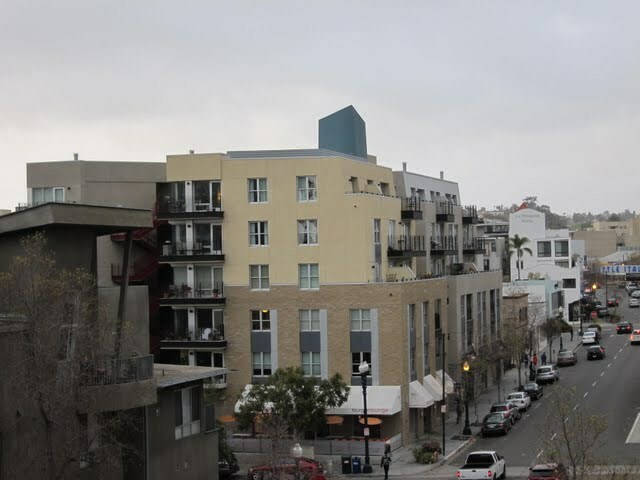 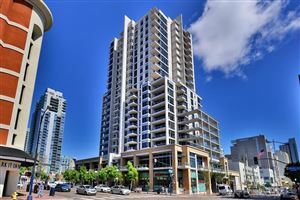 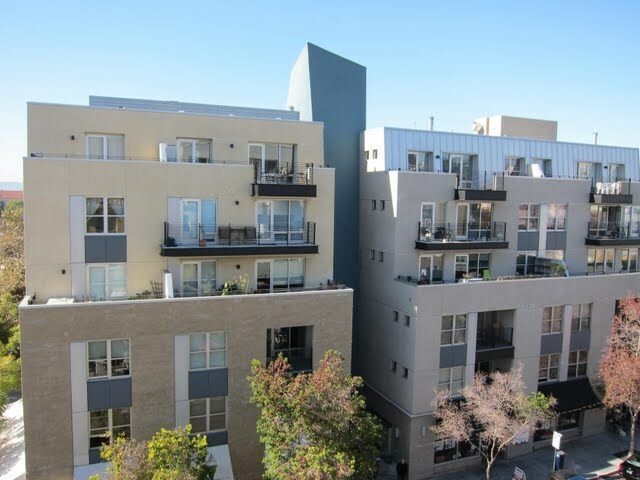 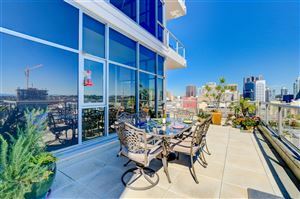 Bella Via is a condo building located in the Little Italy neighborhood of downtown San Diego (92101). 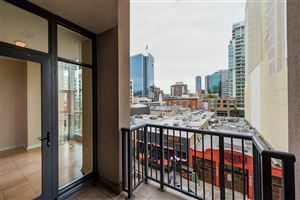 Often overlooked by casual passersby due to it’s unassuming entrance gate, the condos at Bella Via actually sit right in the heart of Little Italy just off India Street. 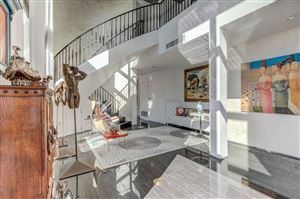 Bella Via is a smaller building and features some very unique floor plans. 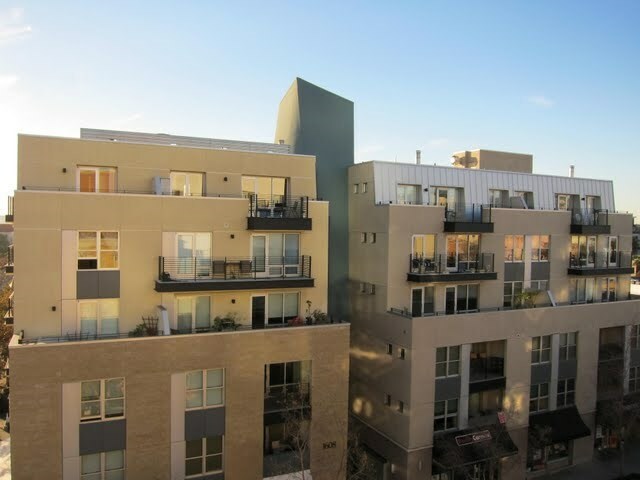 The lack of amenities at Bella Via translates into lower HOA dues. 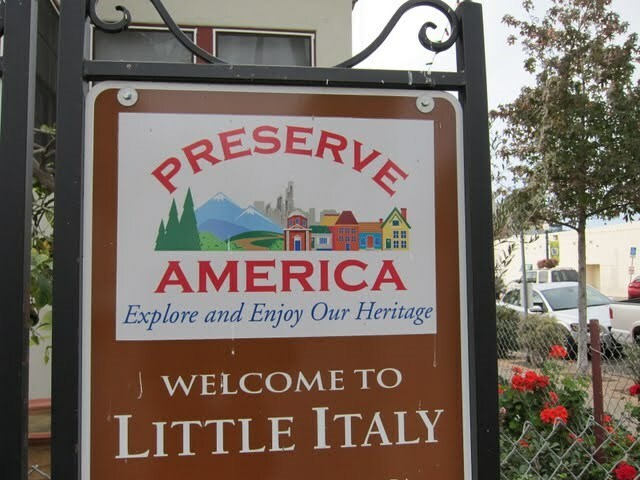 Who needs amenities when you’re right in the thick of everything Little Italy has to offer?